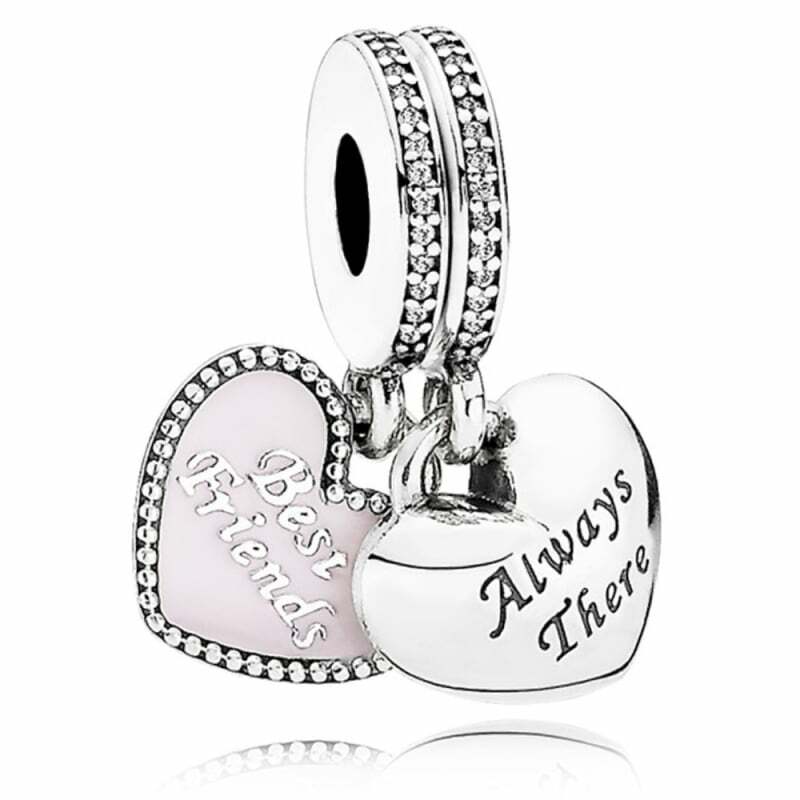 PANDORA Best Friends Pendant Charm. This meaningful friendship charm consists of two parts to be shared. Joined together they become one heart.